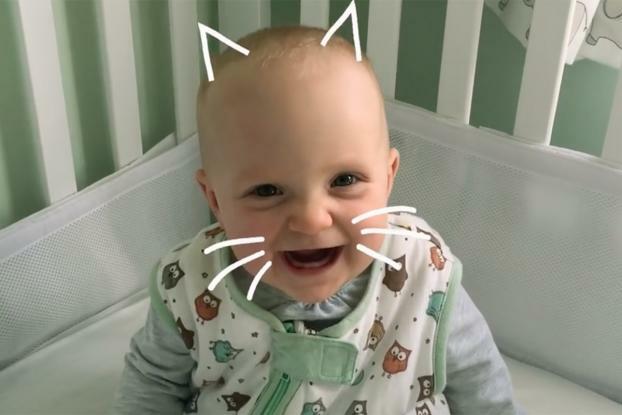 Every parent wants to know how to keep a baby happy, and thanks to U.K. infant products brand Cow & Gate and BETC London there is now a foolproof formula -- a repetitive, tinkling tune that is guaranteed to drive adults mad. 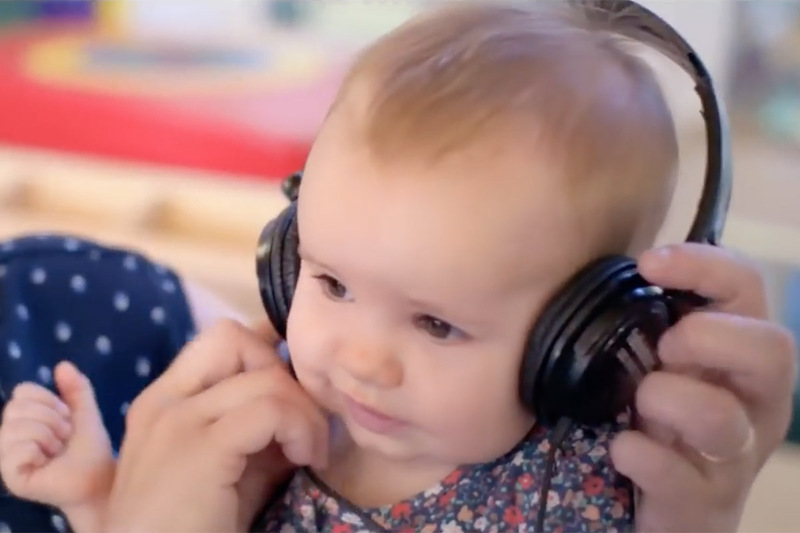 BETC London created The Happy Song for Cow & Gate Baby Club by researching the sounds that make 6-24 month-old babies most cheerful. According to three months of testing (for which a thousand British parents submitted noises that made their babies smile) those sounds include "boo" (66%), sneezing (51%), kissing noises (43%) and animal sounds (23%). For Cow & Gate, BETC set those sounds to a bouncing, high-pitched soundtrack, accompanied by lyrics such as "Bring bring on the bicycle, beep beep in the car, ping ping in a submarine." The effort is part of Cow & Gate's positioning as a brand committed to promoting happiness in littles ones and parents alike (although the latter is in question given whether they take to the tune or not). The track is available on Spotify and SoundCloud -- as well as C&G Baby Club's social media channels. BETC London created it alongside Grammy award-winning musician Imogen Heap, child and music psychologists Caspar Addyman and Lauren Stewart and music consultancy Felt Music.